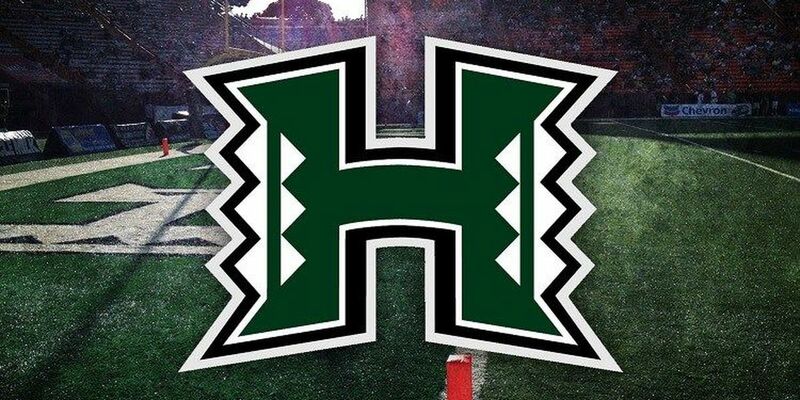 HONOLULU (HawaiiNewsNow) - Unless the landscape of teams around the NFL changes in the coming days, there will be no former University of Hawaii football players on any active rosters during the first week of the professional football season. Former University of Hawaii running back Joey Iosefa was released last week by the Tampa Bay Buccaneers. He's reportedly been invited to workout for the New England Patriots, but has not been signed by the team. Former Warrior receiver Greg Salas suffered a sprained knee in the preseason and is expected to be waived/injured by the Detroit Lions once he clears waivers. Punahou graduate Brian Suite, who played safety during the preseason after starring at Utah State, was released by the Lions in their final wave of cuts. Other NFL veterans who are former Warrior standouts, including lineman Samson Satele, Wayne Hunter and Isaac Sapoanga, are listed as free agents and are not under contract with any NFL team. Several players with Hawaii ties, including Marcus Mariota, Manti Te'o and rookie Hau'oli Kikaha, did make their respective teams and are expected to play this week.